Sail up the Nile. Worship in Jerusalem. Challenge current preconceptions and familiarize yourself with the ancient beginnings of humankind. Understand how past and present mingle in the most geopolitically important region of our time. 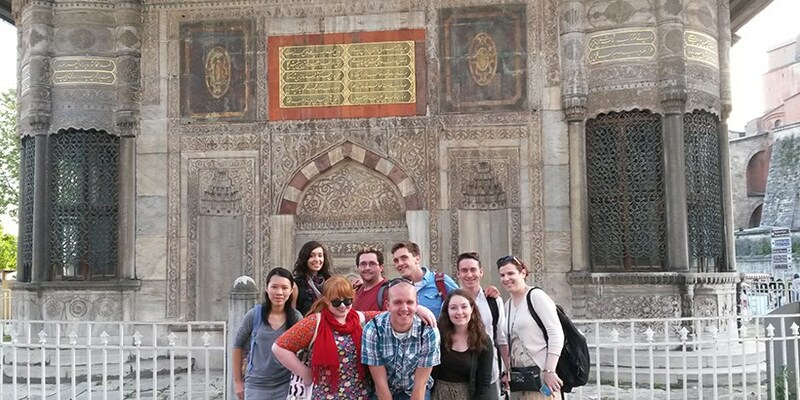 By studying past and present Middle East, you'll have a better understanding of a history rich in culture and conflict and how it propelled us into today's climate. 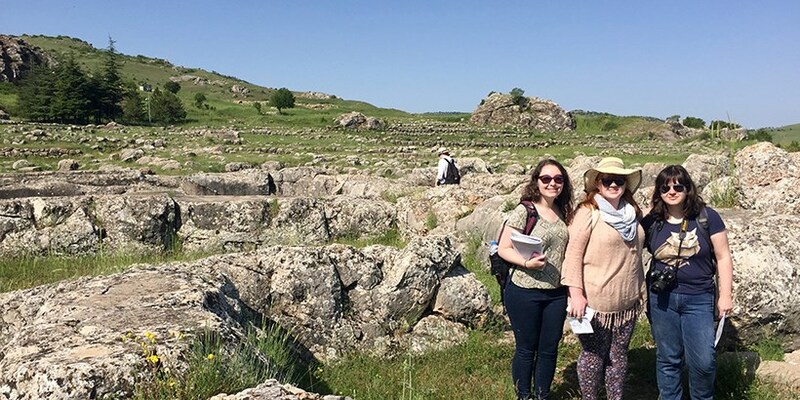 Our new Middle East studies concentration brings together scholars of language, politics, history, economics, archaeology, anthropology, literature, sociology and other fields. There are many paths within this concentration, allowing students to come into this concentration through their own particular interests. 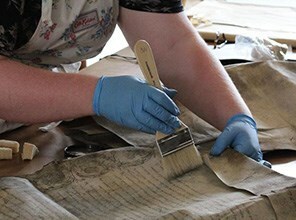 Successful students will graduate with the cultural and historical knowledge necessary to explore higher-level learning related to the field both inside and outside of the classroom. 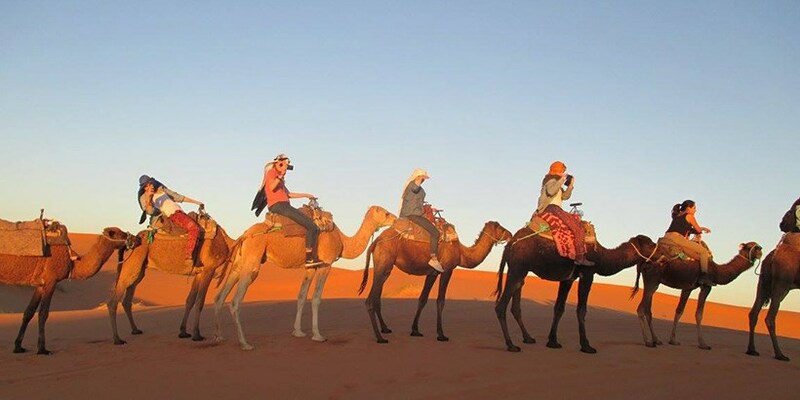 We offer a concentration in Middle East Studies. 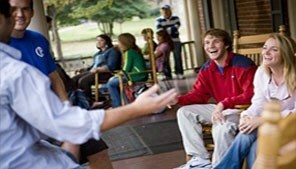 Students have the opportunity to take intensive learning courses alongside professors. In May of 2019, Dr. Jonathan Snow will be taking students to Israel for a course titled Cooperation & Conflict: Middle East. 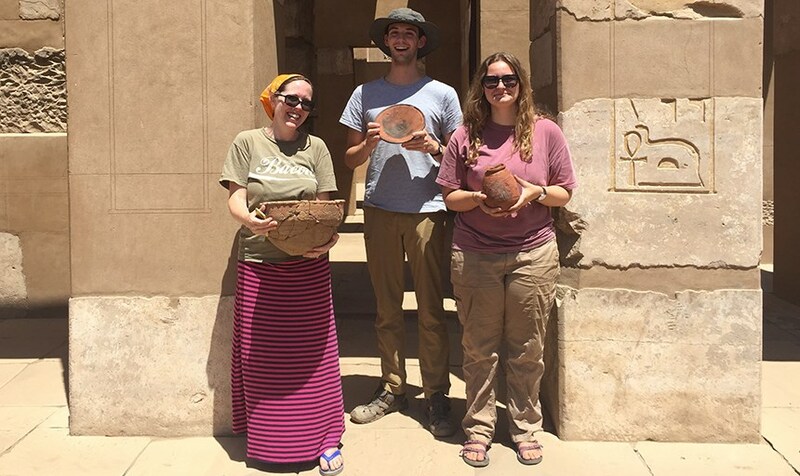 Roanoke students have the opportunity to dig for ancient artifacts in Egypt, alongside Art History professor Dr. Leslie Anne Warden, a leader of archeological digs in this part of the world. In Egypt, she has unearthed pottery and stone tools, which reveal the presence of an ancient industrial zone. 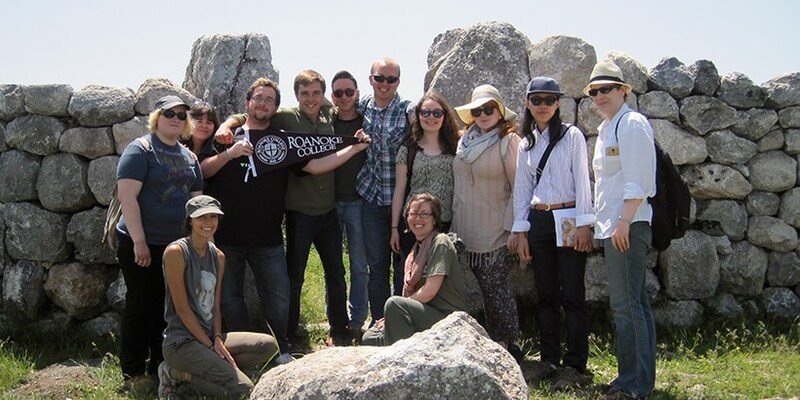 Roanoke offers an exchange program with the American University in Cairo, Egypt. 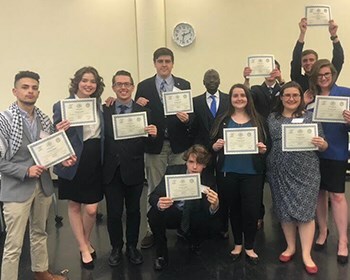 In November, the RC Model Arab League delegation won several awards including the overall Outstanding Delegation, taking first place for the entire Appalachian Regional Model Arab League (ARMAL) conference. 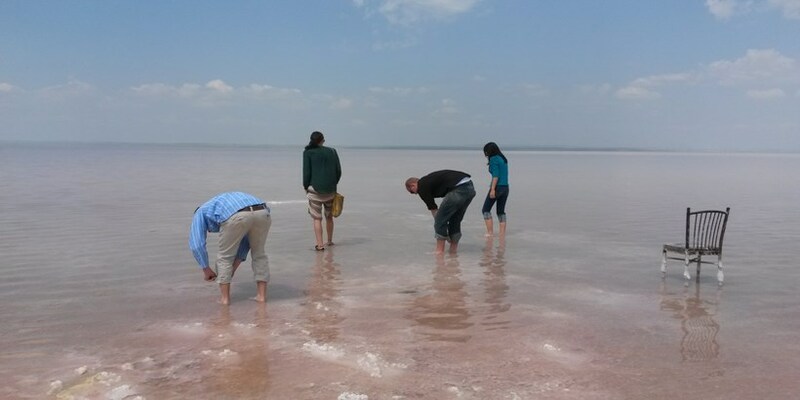 Students travel to Egypt, Turkey, Israel, and Moracco to experience those countries firsthand. Students have led Israel/Palestine Peace Week on campus in recent years where they host speakers, music and more to elicit conversations about the conflict and shared experiences and culture. 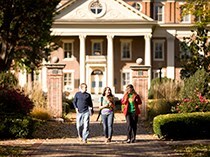 Recent faculty-led events include: a teach-in regarding the Syrian conflict and refugee crisis and a film series including various pieces on the region. 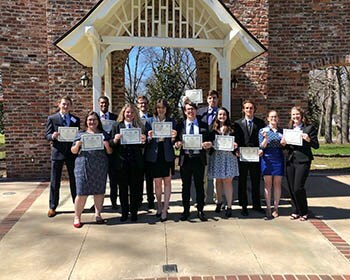 Our students have the opportunity to travel with a faculty member to the national Model UN and Arab League conferences.